Birmingham Locksmith, ready to help! I’m Lee a City Centre locksmith from Lockman Birmingham and I provide a locksmith service to residents in Birmingham including the City Centre. I understand how stressful it is to have a problem with your locks and know when you are locked out or cannot gain entry to your home or premises, all you want to do is to get in. When you need a reliable locksmith, call me and I will be with you within 20-60 minutes of receiving your call. I am a fully trained professional locksmith, CRB checked and have many years experience providing locksmith services, replacing locks and gaining entry. I do not charge a call out fee and you do not have any VAT to pay. I will arrive with a fully equipped vehicle that carries plenty of locks, lock barrels and lock mechanisms in stock ready to be fitted. 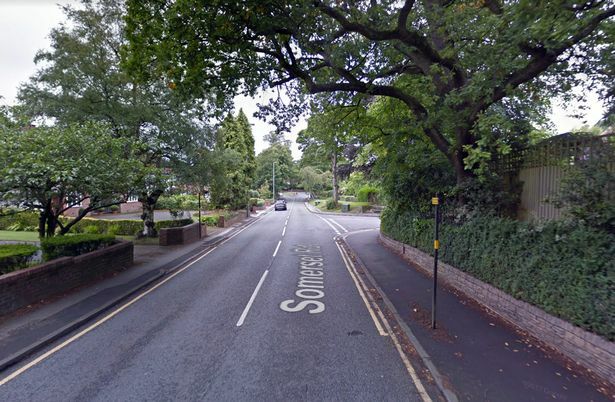 When you need a locksmith Birmingham, we can help you when you are facing a lock emergency. No one plans to be locked out or have a lock fail. We provide locksmith services that will get you back into your property quickly. We operate a 24/7 locksmith service and cover Birmingham City Centre, we will be with you within 20 – 60 minutes from the time you place your call. 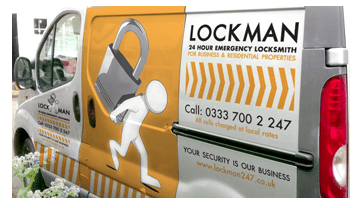 Lockman Birmingham is the only locksmith you need to call we you need a locksmith in Birmingham City Centre. We can attend any site with Bailiffs or Warrant Officers in support of any forced entry, re-possession or eviction notices when you need a locksmith Birmingham. When you need an emergency locksmith, there is only one Birmingham locksmith you need to call. 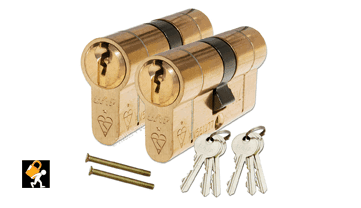 Call Lee from Lockman Birmingham when you need an emergency locksmith. Facing a lock emergency in Birmingham, then you need to call a reliable local Birmingham locksmith today. 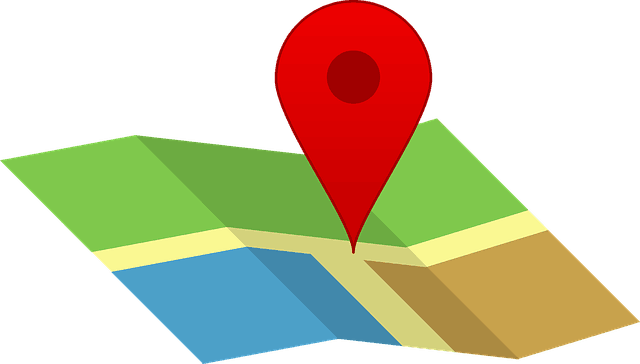 We operate 24/7, 365 days a year and can be with you in 20 – 60 minutes.